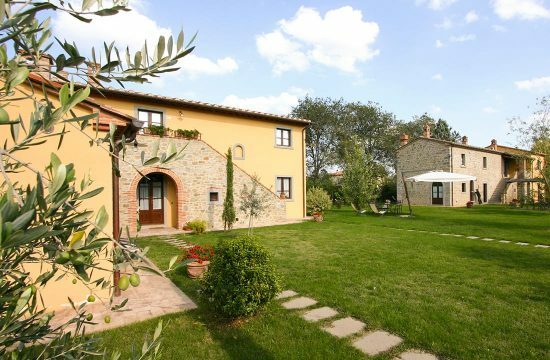 If you are looking for an agriturismo in Cortona in the countryside or in the mountains or a farmhouse with swimming pool in the surroundings of Cortona, our list of farmhouses will help you to find the most suitable accommodation, which will make you experience a lovely farm holiday in contact with nature, agriculture and the territory of Cortona. 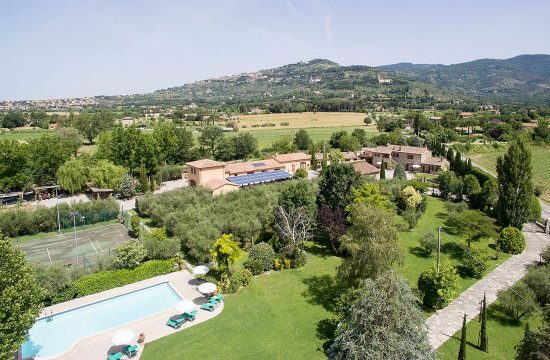 The agriturismos in Cortona offer their clients a quiet and cozy atmosphere to make you really feel at home. 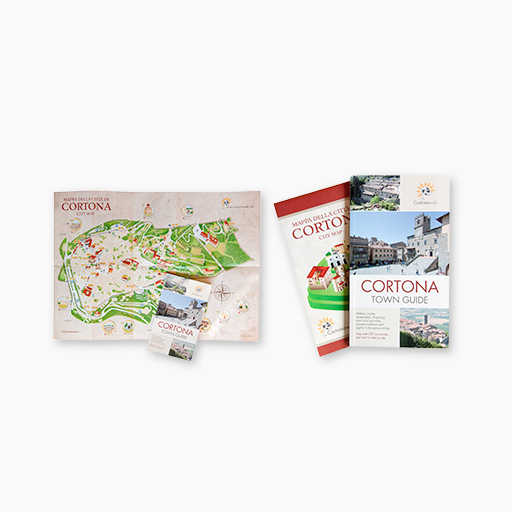 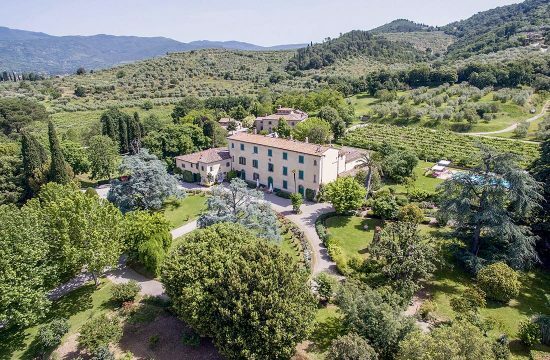 In our advertisers’ files you will find photos of the accommodation facilities together with descriptions, offers and last minute offers for vacations and weekends in Cortona and surroundings.